I work in the SoMa (South of Market) district and over here, it’s usually just all office workers during business hours. It’s definitely more dead on the weekends with the exception of some clubs. 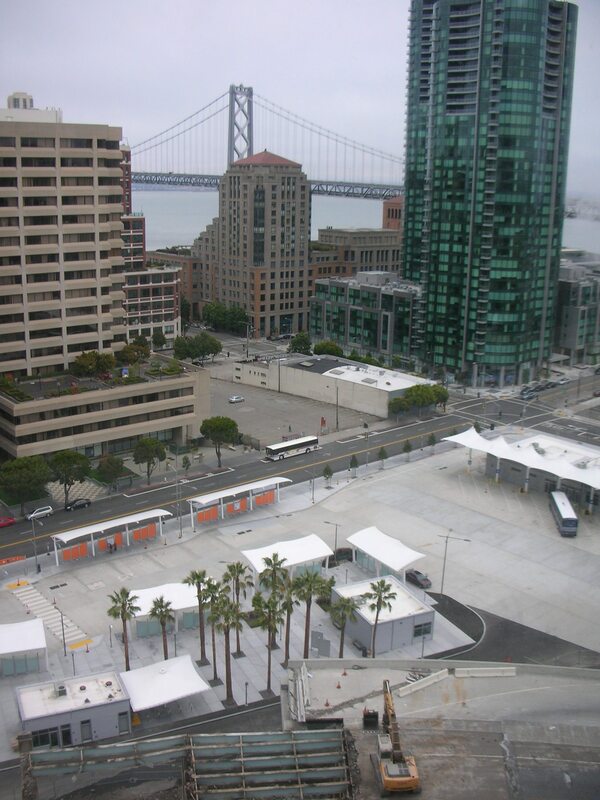 However, it’s gotten a lot more crowded and noisy as the temporary Transbay terminal (about 2 blocks over from the previous one) is now up and running. 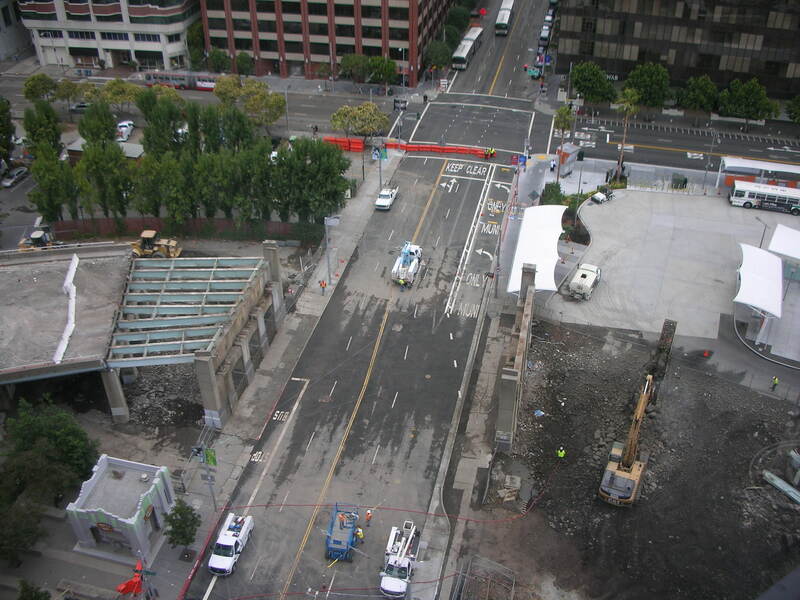 Check out these interactive videos of the future Transbay Center and the neighborhood. They’re about the coolest graphic videos I’ve seen. My biggest pet peeve when living in Los Angeles was the sprawl. No smart urban planning there. I’m proud and very excited about this new journey that San Francisco will embark on. Looks like the public will have even better public transportation options, more park space to enjoy, and an even cooler skyline. But one thing I do have to say: they left out a few homeless people in the videos.